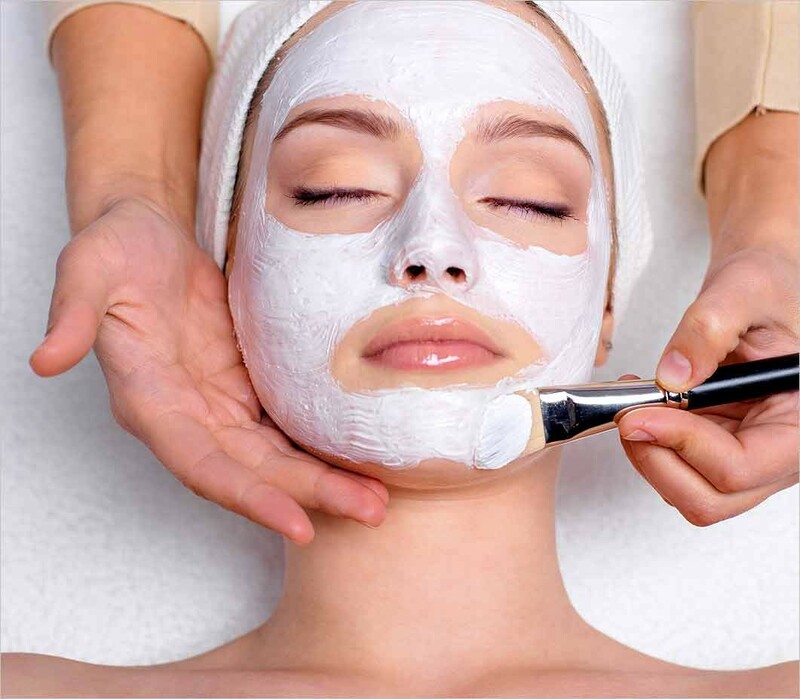 A customised and completely relaxing and facial, skin treatment for all skin types. Our “Dermalogica” trained therapists will design a skin regime specific to your requirements, leaving your skin clean, refreshed, and glowing. Looking for glitter & metallic to stand out from the crowd? The Inner Beauty have a range of brands, from Chine Glaze, Pro Gel and Gelaze. Our fully qualified team, will talk you through a range of manicure and pedicure treatments. We have a range of massage therapies to suit every need. Deep Tissue massage to help treat pain & injury. Indian head massage to relax & rejuvenate. Neck, shoulder & back to treat areas that accumulate stress. And Reflexology to balance. Our waxing treatment will leave your skin silky smooth and a much slower regrowth than shaving. Wherever you wish to get rid of hair, we have a treatment. Show off your peepers with our gorgeous eye care treatments. Tidy brows with waxing or threading, and define them with a natural tint. With a salon spray tanning, you get natural looking results perfectly matched to your skin tone with just one visit. We are The Beauty Within , part of Sunshine Micklegate York. Since 1998, we have built up a enviable reputation for being, professional whilst being totally approachable and welcoming. Each of our team have been picked for not only their technical skills, but the way they put the client at ease. From your first visit you will be welcomed into the fold and feel that it is your second home. Naturally, we use the best products to create superb results each and every visit.